Peter A. Rotella Corporation has been serving the commercial and industrial project needs of upstate New York and surrounding areas since 1973. Rotella Corporation has a portfolio of experience that includes a spectrum f projects, from general contracting and construction management, design & build Steel Erection, and sitework. From large commercial and industrial projects, to smaller business and offices, no project is too big or too small. We are bonded and our experience, business relationships, and talented staff enables us to give you quality work performed efficiently. We want to help make your dream project a reality, and give you a lasting space that suits your unique construction needs. We are committed to getting your project done on time and within budget. As a Varco Pruden franchise holder and general contractor since 1973, Peter A. Rotella Corporation has been an innovator in the filed of design and construction of commercial and industrial buildings. We understand the intricate needs of our clients and we respond with an ethical and moral responsibility to do our very best for our customer's satisfaction. Our Customers value the relationships we build as much as the structures we build. 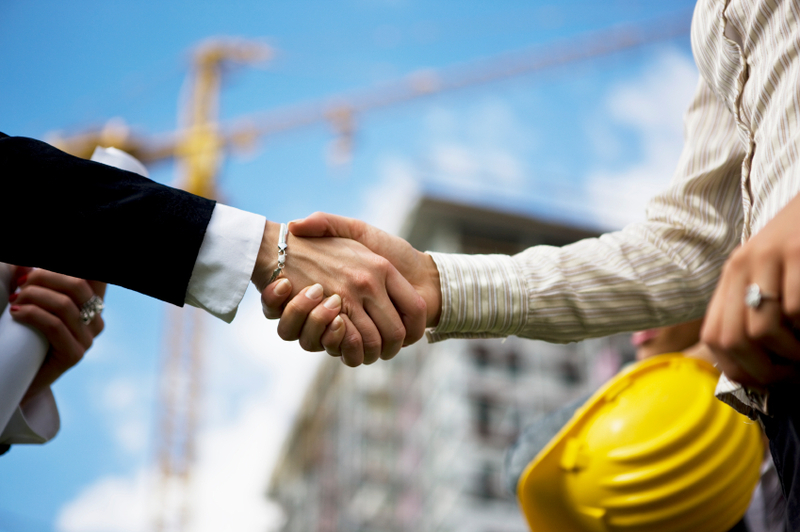 We have the ability, the know-how, and the drive to make your building project a great success! We hold ourselves to the highest standards of excellence and quality. Your satisfaction with the building process and the final result is important to us, and we put all the effort to make it the best that it can be. "Where Construction Experience and Quality are One"